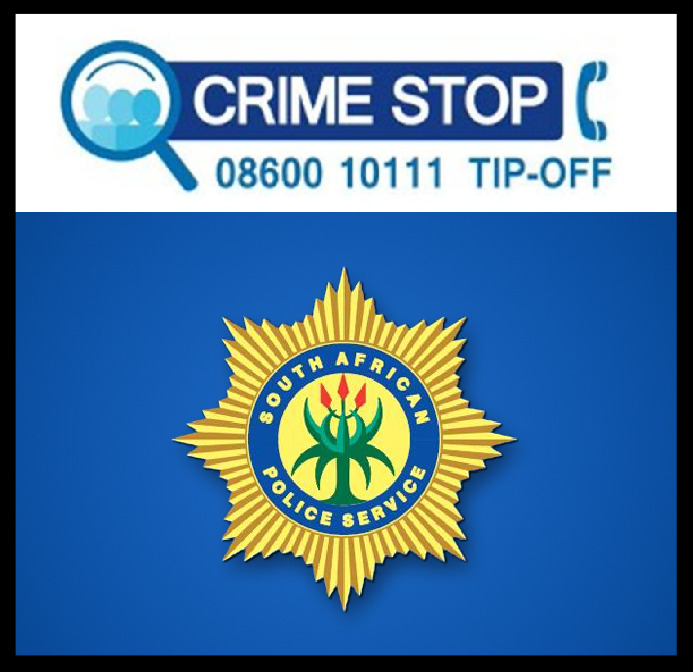 16 Sep 2017, Limpopo: Police launch manhunt for murder suspects. Limpopo: The SAPS Dedicated Task Team led by the Giyani Cluster Commander Major General Mbazima Ngobeni have launched a massive manhunt for a group of unknown armed suspects on the brutal killing of the second woman from the same family last night. It is alleged that yesterday on 15 September 2017 at about 19:00, at Xikundu village, a 42-year-old woman, Mapule Rejoice Malebane, was shot dead inside the same house in which her 19-year-old daughter, Nare Beanice Malebane, was also shot dead on 19 July 2017. Anyone with information about the suspects on both incidents is requested to contact Major General Mbazima Ngobeni at 082 451 7553 or the crime stop number 08600 10111 or the crime line sms 32211.